Discovering exactly how alcohol damages the brain may give scientists the keys to providing alcoholics with a better chance of recovery through improved therapies and pharmaceutical treatment. Research suggests that therapies that "exercise" the parts of the brain damaged by excessive alcohol use, along with the use of thiamine supplements, can improve brain regrowth and aid recovery from alcohol addiction. Scientists at the Research Society on Alcoholism believe that the brain damage caused by alcohol abuse can actually be a contributing factor in the progression of alcoholism. 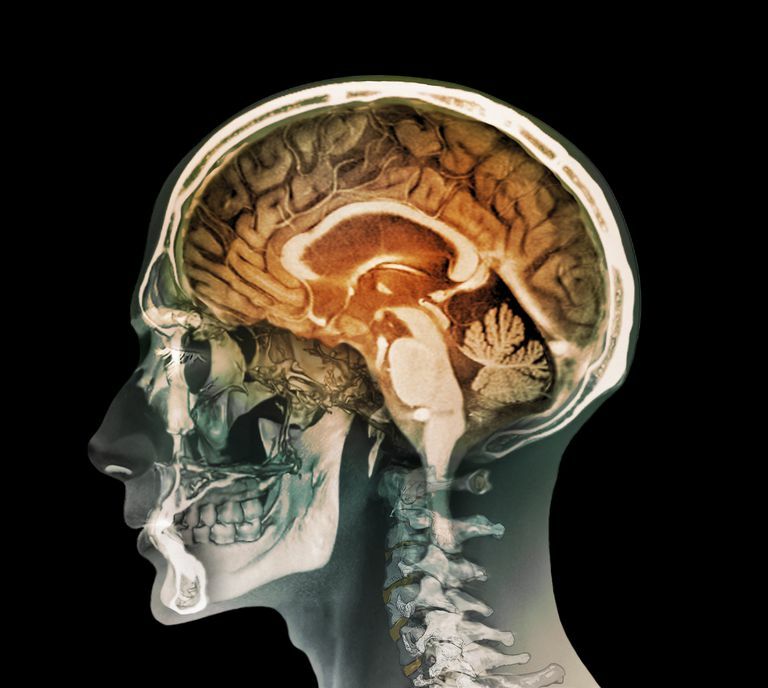 "What these researchers are saying is that injury to the brain resulting from alcohol consumption is sum and parcel of the progression of the illness," said Peter R. Martin, professor of psychiatry and pharmacology, and director of the Vanderbilt Addiction Center at the Vanderbilt University School of Medicine in a news release. "It's a different perspective on how alcoholism may progress. In the past 20 years, the emphasis of research has been on what makes some people respond to alcohol, regardless of whether their brain is damaged. What they're saying here is that by drinking, you modify the brain, and the brain can be modified differentially in people. The neurotoxicity of alcohol 'feeds back' and determines, modulates, or modifies the course of the alcoholism," he said. The Research Society on Alcoholism has published numerous studies on brain damage caused by alcoholism. A common factor in many of the studies is the relation of alcohol-induced deficits in central nervous function to addiction and recovery. "Data indicates that risk factors for alcoholism include heavy binge drinking, genetics, and adolescent drinking," said Fulton T. Crews, director of the Center for Alcohol Studies at the University of North Carolina. "These may also be risk factors for increased brain damage." Drinking alcohol can injure the brain, depending on the individual's genetic makeup, age, metabolism, and even gender. The good news, Crews says, is that because of the close 'working relationship' between alcohol and the brain, recovery seems possible with the right kind of treatment. "Preclinical studies have suggested that brain damage is a component of the progression from casual drinking to addiction," he said in the release. "We know that alcoholics have decreased brain size. Clinical studies have suggested that 'exercising the brain' likely improves brain regrowth as well as recovery from the addiction. "Regrowth of the frontal cortex, in particular, could be essential for a successful recovery. Including certain activities in therapy - activities that require the use of the frontal cortex, the site of executive function, impulse inhibition, and goal setting - have been shown to improve recovery and increase retention in the treatment program. Also, thiamine therapy seems to increase treatment effects, likely by restoring aspects of central nervous system function." The researchers concluded that therapies that exercise certain areas of the brain can improve its function, which can improve an alcoholic's chances of recovery. The decrease in brain size appears to reverse during the recovery process. In addition, thiamine supplementation may help recovering alcoholics regain their capacity to remember, they said. "Maybe what determines why some people become alcoholics is not so much how they respond to the pharmacological actions of alcohol, but how sensitive their brain is to being damaged by alcohol, which modifies their brain, thereby modifying the pharmacological actions of alcohol," Martin said. "We need to remember that even when an alcoholic stops drinking, there have been changes in the brain. We need to spend more time trying to understand how the brain recovers after people stop drinking because that's going to determine how well they ultimately do," he said.